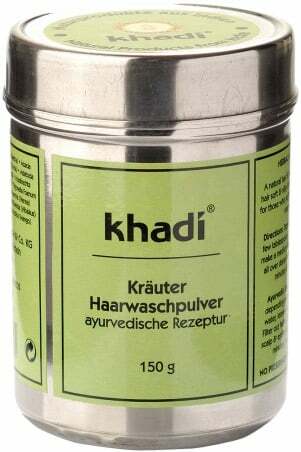 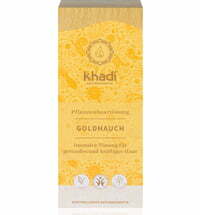 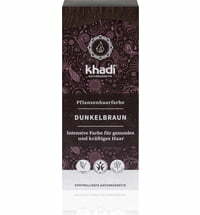 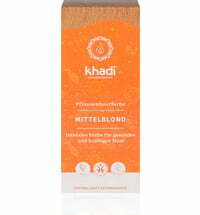 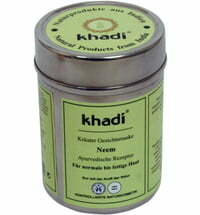 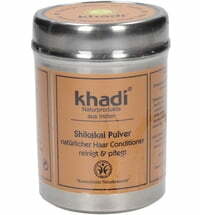 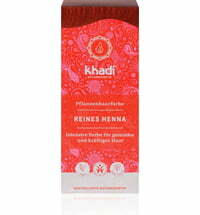 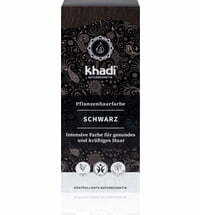 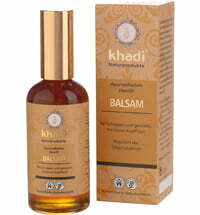 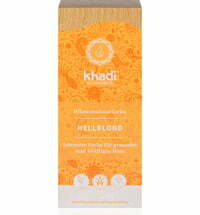 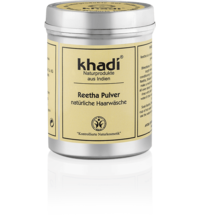 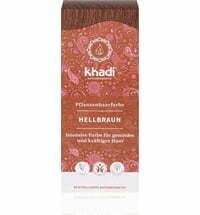 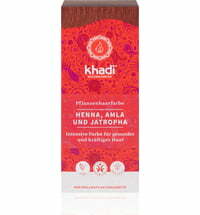 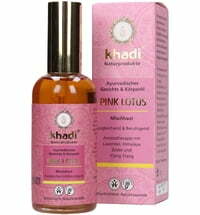 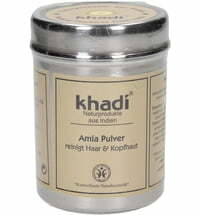 Khadi's Herbal Hair Cleansing Powder thoroughly cleanses hair and scalp in a natural way. 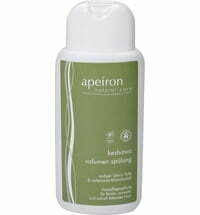 This powder is suitable for allergy sufferers, and is mild enough to use as a baby shampoo. 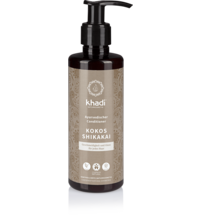 Application: Depending on the length of your hair, mix 1 - 2 tablespoons of powder with boiling water until a uniform paste is formed. 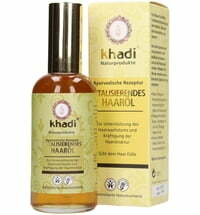 Once the mixture cools down to body temperature, apply directly to damp hair. 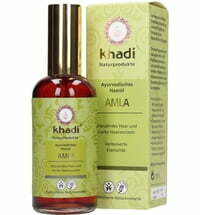 Rinse hair thoroughly after 10 - 15 minutes. 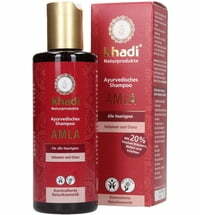 An exposure time of 30 minutes will intensify the effect on scalp and hair. 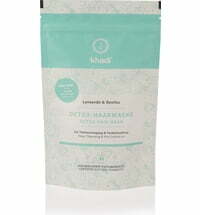 Note: the powder does not form lather. 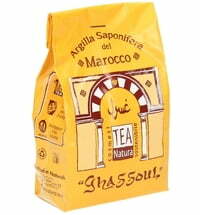 Please carefully mix the powder into the water before use. 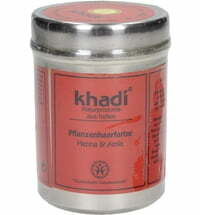 Avoid contact of the pure powder with the eyes! Do l need to rinse away after applied this? 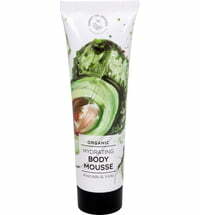 I’m thinking to use this product as setting powder in the morning.